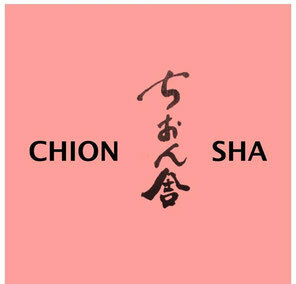 The name "CHIONSHA" was after the old Chinese proverb "ONKO-CHISHIN" which means "to learn from the past and find the wisdom for the present life." "CHI" of "CHION" also contains several meanings such as "Thousand" and "Knowledge" and "ON" means "Sound" and "Gratitude" among many other meanings. The purpose of opening "CHIONSHA" is to remember the Japanese tradition which has always nurtured us and bring the traditional wisdom into our daily life. Our goal is to preserve and pass down the Japanese culture by holding various events such as exhibitions, concerts and workshops of tea ceremony and other cultural activities. 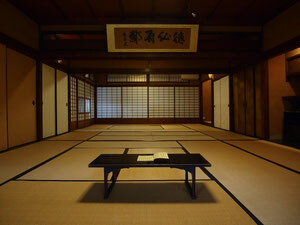 We hope to make "CHIONSHA" the center to provide valuable information about the Japanese culture and tradition.